Regular bloggers (past and present) for The Health At Every Size® Blog are listed below. Also included are our regular contributors to the “HAES Matters” posts. Biographical information about guest bloggers appears below each individual post. L inda Bacon, PhD, is a researcher on the inside track of weight regulation science – a scientist whose three graduate degrees, research, and clinical expertise uniquely prepare her to understand and translate the physiological, psychological, and socio-cultural underpinnings of weight control. An internationally recognized authority on weight and health, Dr. Bacon has published her work in top scientific journals as well as the highly acclaimed popular press book, Health at Every Size: The Surprising Truth About Your Weight. 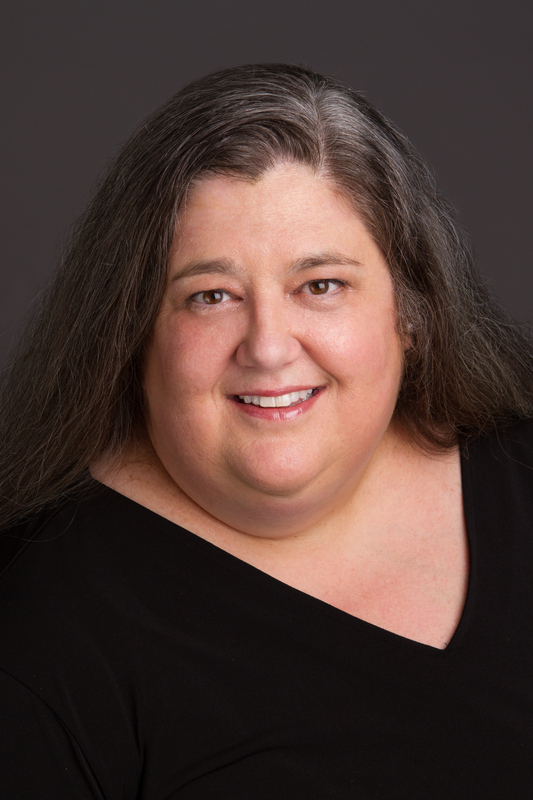 Deb Burgard, PhD, a psychologist specializing in eating disorders and sexuality, is one of the founders of the Health at Every Size® (HAES®) approach. Deeply interested in both stigma and body image, and how people find ways to cherish the bodies they were taught to distrust, she uses these lessons in her clinical work with people suffering from various forms of body estrangement. She has written and done research on these topics and co-chairs the HAES® SIG for the Academy for Eating Disorders, serves on ASDAH’s Public Policy Committee, and on NAAFA’s Advisory Board. Jenny Copeland, PsyD, is a licensed psychologist and licensed professional counselor working with Ozark Center in Southwest Missouri. Dr. Copeland has conducted studies on weight stigma among healthcare providers, and developed programming rooted in the Health At Every Size® model to guide others toward positive lifestyle improvements. Her work has earned awards including the Research and Evaluation Fellowship at The School of Professional Psychology at Forest Institute and the inaugural NAAFA Health At Every Size Scholar Award. Dr. Copeland currently serves as the chair of ASDAH’s Education Committee. You can find Dr. Copeland on Twitter at @DrJennyCopeland. Jeanette DePatie (The Fat Chick), MA, ACE, is a certified aerobics instructor, personal trainer and veteran fitness professional with over 10 years experience training students of all sizes, shapes ages and abilities. Using techniques gleaned as a teacher, producer, marketing professional, wife, musician, marathoner and triathlete, DePatie specializes in creating fitness programs that allow students to feel successful the first time and every time they participate. Ms. DePatie has held fitness certifications from the YMCA, ACE and AFAA. She is author of the newly released book and DVD The Fat Chick Works Out! Jeanette previously the Vice President of ASDAH. See her website The Fat Chick (www.thefatchick.com) for more information. Fall Ferguson, JD, MA, is the Program Chair of the Health Education Program at John F. Kennedy University in Pleasant Hill, California. She teaches courses on health policy, community health, health coaching, educational methods, and body acceptance, among other subjects. Fall served as the President of ASDAH from 2012 through 2015, and currently chairs ASDAH’s Public Policy Committee. Amy Herskowitz, MSc is a senior program consultant in Ontario’s Public Service, in Toronto, Canada. For the past 10+ years, she has worked specifically in adult mental health program implementation and health service resolution for children and youth with complex, special needs. Her work in these areas have afforded her opportunities to witness both the gaps, and pockets of excellence in the province’s health and social service sectors, hone negotiation and stakeholder management skills, and develop political acuity to act strategically, appropriately and responsively in critical situations. Joining ASDAH in 2007 was a logical choice for her, since her work experience and graduate research prior to government was focused specifically in the area of eating disorders. She was the primary contact for individuals in crisis or in search of information, referrals and support at the National Eating Disorder Information Centre for five years and spent eight years facilitating a free support group for women in north Toronto who struggle with disordered eating, self-harm, and histories of abuse and trauma. 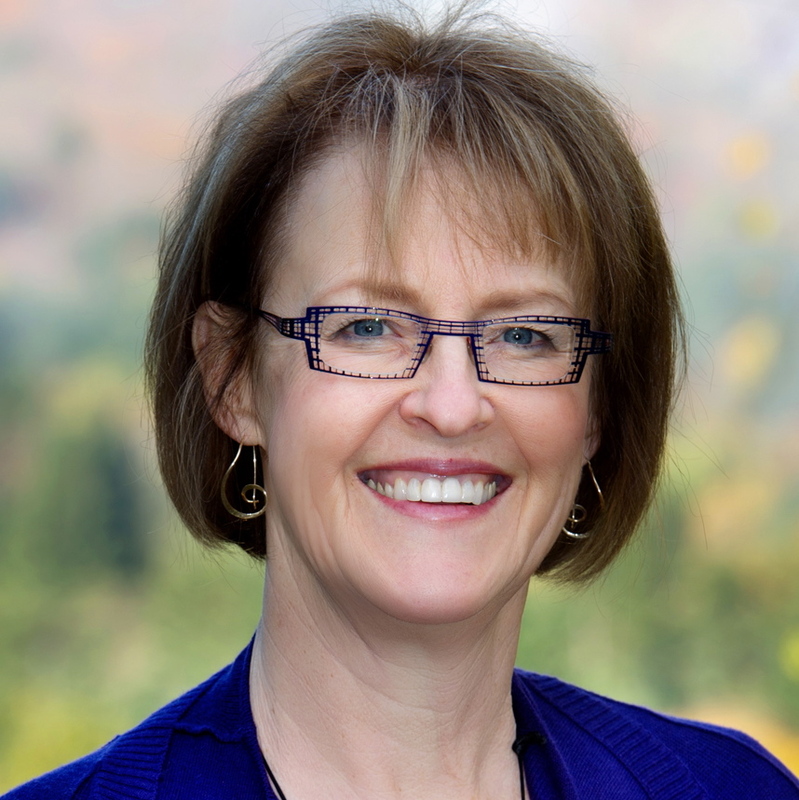 Marsha Hudnall, MS, RDN, CD, is a registered dietitian and co-owner and president of Green Mountain at Fox Run, a pioneering women’s health retreat in Vermont. Green Mountain was founded over 40 years ago to help women stop dieting and learn how to truly take care of themselves regardless of their body size. A voice of reason for the last three decades in helping people move away from weight loss diets, Marsha speaks frequently and has written extensively for the public and professionals about the impact of dieting on eating behaviors, including binge eating and emotional eating. 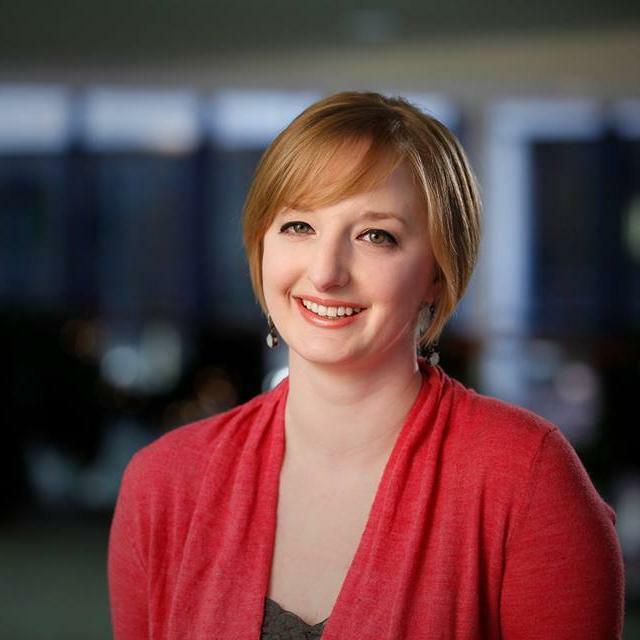 She serves on the boards of the Center for Mindful Eating and the Binge Eating Disorder Association. You can find Marsha on her website as well as on Twitter @MarshaHudnall and Green Mountain’s page on Facebook. 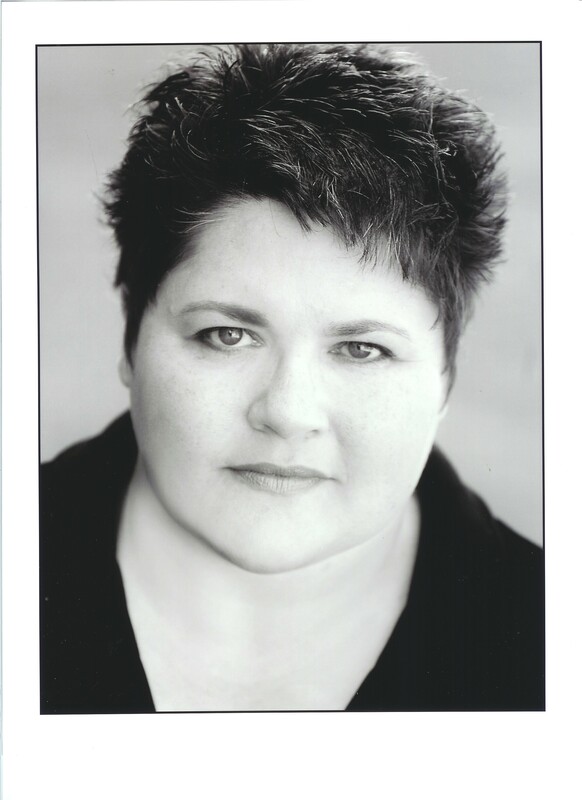 Deb Lemire is Founder and Artistic Director of Queen Bee Productions, a professional organization producing creative works that advocate for women. QBP offers workshops, talks and performance presentations that focus on issues important to women including body and size acceptance. Her original piece “For Beauty’s Sake” was commissioned by MEDA for their 10th anniversary. Deb presented at the Endangered Species: Women Summit in New York in march 2011. She has been honored for her achievements by the National Organization for Women, YWCA, and the Akron Women’s History Project. She is an advocate for the Health At Every Size® approach on her school district’s Wellness Policy committee in Ohio. Deb was instrumental in the development of ASDAH’s Bylaws. 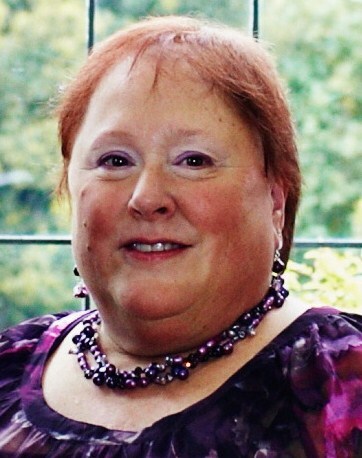 Deb is the Past President of ASDAH, and currently serves on the public policy committee. Judith Matz, LCSW, is co-author of two books on the topics of eating and weight issues: The Diet Survivors Handbook: 60 Lessons in Eating, Acceptance and Self-Care and Beyond a Shadow of a Diet: The Therapist’s Guide to Treating Compulsive Eating. She is the director of the Chicago Center for Overcoming Overeating, Inc. and has a private practice in Skokie, IL. Judith is a frequent presenter at local and national conferences. Descriptions of her work have appeared in the media including the LA Times, Fitness, Good Housekeeping, Self, Shape, Today’s Dietitian, Diabetes Self-Management, Psychotherapy Networker, and NBC News Chicago with Nesita Kwan, and she appears in the documentary America The Beautiful 2. 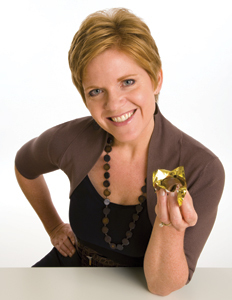 Michelle May, MD, is a recovered yo-yo dieter and the founder of the award-winning Am I Hungry?® Mindful Eating Workshops and Facilitator Training Program. She is the author of Eat What You Love, Love What You Eat: How to Break Your Eat-Repent-Repeat Cycle that guides readers to eat fearlessly and mindfully. Michelle has been featured on the Discovery Health Channel and Dr. Oz and quoted in Body+Soul, CNN Health, Self, TIME.com, US News & World Report, Vim & Vigor, Washington Post, WebMD, Woman’s Day, and others. Jonathan Robison, PhD, MS, holds a doctorate in health education/exercise physiology and a master of science in human nutrition from Michigan State University where he is Adjunct Assistant Professor. 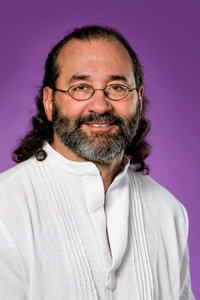 Dr. Robison is also Adjunct Associate Professor at Western Michigan University where he teaches in the Holistic Health Care Program. He has authored numerous articles on a variety of health-related topics and is a frequent presenter at national and international conferences. He has served as co-editor of the journal Health At Every Size and has been helping people with weight and eating-related concerns for more than 20 years. Dana Schuster, MS, is a Health & Fitness Instructor with a Masters in Rehabilitation Counseling. She co-taught the Kaiser Permanente Great Shape exercise class for thirteen years, co-founded Women of Substance Health Spa (open 1997-2001), and currently teaches exercise classes at Every Woman Health Club in Redwood City, California. Since 2005, Dana has been involved in School Wellness Policy development and implementation as an avid promoter of the Health At Every Size® model. She is the married mother of two adult (and fabulous) sons, has a terrific daughter-in-law, and prefers to describe herself as a “Freelance Agitator & Advocate for Integrity.” She is currently the Vice President of ASDAH, chairing the Internal Policy Committee and serving on the membership and blog committees. 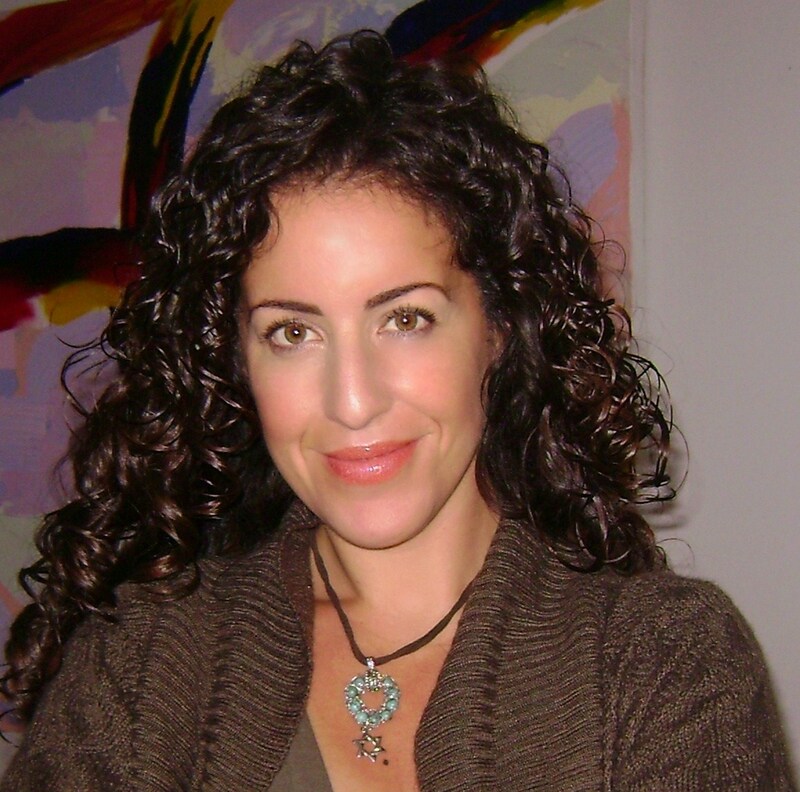 Dr. Deah Schwartz, clinician, educator, and author, specializes in Expressive Arts Therapies, Eating Disorders and Body Image. Deah is the author of Dr. Deah’s Calmanac: Your Interactive Monthly Guide for Cultivating a Positive Body Image, co-author of the NAAFA award-winning Off-Broadway play Leftovers and its companion DVD/Workbook Set, and author of the syndicated blog Dr. Deah’s Tasty Morsels. An outspoken “New Yawkuh,” Deah now resides in Oakland, California and has a private practice. Deah believes it is everyone’s responsibility to point out and eliminate size discrimination even when it means battling the mainstream media, healthcare professionals, and well-meaning family members or co-workers. 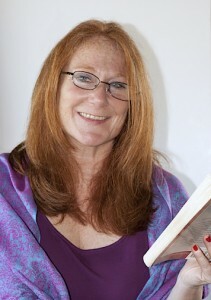 To find out more about Dr. Deah’s work or to book a session, visit her website at www.drdeah.com. 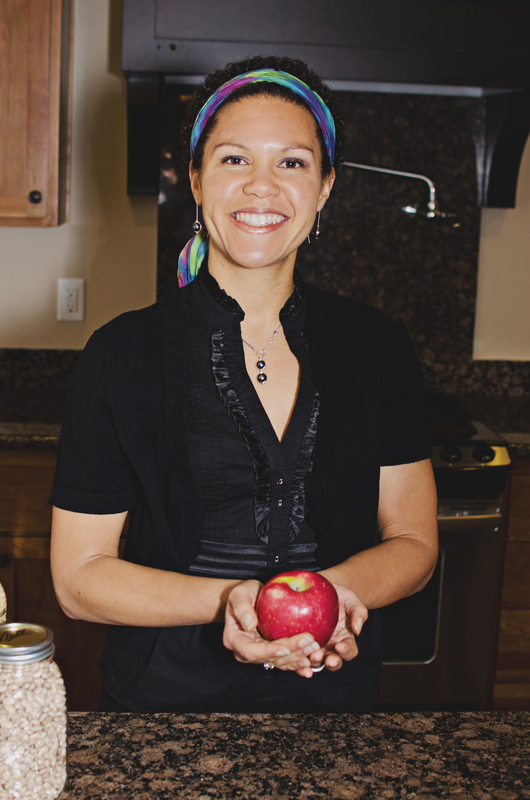 Jessica Wilson, MS RD, is the owner of My Kitchen Dietitian, LLC, a dietetic practice devoted to the HAES® principles. She sees private clients in the San Francisco Bay Area, and has expertise in helping those healing from chronic dieting, eating disorders and disordered eating. She assists clients in regaining trust of and appreciation for their bodies by using mindfulness and movement. She has a keen interest in how the concepts of health, fat oppression, thin privilege, and size acceptance are influenced by different socio-cultural experiences and identities. To expand the HAES conversation about intersectionality, she runs a monthly discussion for people of color in the Bay Area. I want to say thanks to all the people on the front line fighting the systemic bullying that big people suffer from in this society. Have a happy “thank a HAES/SA activist day! I got interested in reexamining my ideas of weight and health after the video of the journalist responding to the viewer about her weight. Granted, I have only been poking around the web for a few days, but I am now wondering WHO decided what was a NORMAL weight and why? Was there some sort of global/historical study? Or was it pulled out of thin air? Thank you for all your work. I will now try to accept my plump belly. @lsstrout – If my feeble memory serves me correctly, it was the Metropolitan Life Insurance Company in the 1940s that began the process of grouping their insured clients into categories based on their height, body frame (small, medium or large) and weight. They discovered that the ones who lived the longest were those who maintained their body weight at the level for average 25-year-old white male. That’s how I remember reading about it when I did my graduate work way back when. So long life, but no mention of actual physical or mental health. Interesting, but limited. We really do need a better conversation and set of studies. Love the phrase Deb Burgard used in a Huffington Post article on a “fat-shaming” bio-ethicist … she talked abt whether or not he “knew any ‘free-range’ fat people”. LOL. I firmly believe it’s possible to be healthy at every size. However I want to live medicine free and my blood pressure is often around 140/88 and I don’t want to take pills to lower it. I know that when I lose weight my BP drops in line, so I’m faced with losing weight. I hate the thought of approaching weight loss again in my life, but I also don’t want to make my body work any harder than it has to. I welcome any suggestions to resolve my delemma. Yoga/exercise are supposed to help. Have you checked into these options? I exercise regularly, I meditate, do yoga and Qi Gong…and probably all those things do help. Who knows how high my numbers would be without doing all of that. I am a adjunct professor and teach health education to graduate students, a Registered Dietitian with 13 years of experience, and teach a lot of the concepts discussed in this blog in academics and clinical practice. I can’t tell you how many children’s lives that I have personally witnessed being changed by a comment from a medical professional about their weight. I am currently applying to a PhD program, and my question to all of you is, in what area do you think there is a need for research that is lacking? I’d be so happy to hear your opinions as I embark on a new chapter in my life. I’m wondering if anyone around here can give me any suggestions. I’ve struggled with eating disorders and depression all my life, and it seems that there has never been anything the medical profession (doctors, psychologists, or naturopaths) can do to help me. I’ve lost and gained back hundreds of pounds at a time over and over again, and finally thought I had it under “control” because I had beaten the odds by maintaining a loss of over 100 pounds for over 10 years, but then menopause happened and I started gaining 10 pounds a year again like I had previously done for most of my life in between diets. Last year I discovered the HAES approach and it made a lot of sense to me, so I read several HAES books and tried to implement it (except for the part about avoiding the scale, because I still wanted to know). As a result, I’m now gaining about 5 pounds a month. I did the math and I’m scared. What if I don’t have a “setpoint” (or what if it’s been irreparably damaged by all the dieting) and what if it never levels off? I know I can’t go back to restrictive eating and trying to force myself to exercise, and while I think I can accept my body being a larger size than what’s considered “ideal”, I really don’t want to be over 300 pounds again like I’ve been in the past, and have to live with the resulting disability and discomfort, but that’s where I’ll be within the next 2 years if something doesn’t change. I survived it before, but I’m older now and my BMI is already over 40 and into the “real” (if I understand the research correctly) statistical danger zone, although so far I have not experienced any major and/or life threatening health problems other than depression, fatigue, and prolapse. I have decent health insurance, although I currently do not have a viable relationship with a primary care physician, but I live in Alaska, and according to the websites I’ve found, the nearest health care practitioners who have signed on to the HAES paradigm are in Seattle Washington, and it’s not feasible for me to go there, nor am I sure that any kind of professional help would work for me anyway, even if something I was willing to try were available, since my past experience with seeking help from others has not been good. It seems that I’m on my own. Can anyone recommend anything? I don’t know anything about them personally, but the info on their website seems to indicate they don’t just do the run of the mill care. I am sure some of our medical folks will have more to offer, but as you continue to explore your options, find something you can do to relieve stress. For me it is usually something creative….clay, painting, coloring, beading. But it could be anything…walking in nature, reading, biking, yoga. I have to actively work on this all the time. Thanks for your response and encouragement. I think I’ll take your advice and stay off the scale for a while, and whenever I get discouraged I hope I can remind myself that I “have an awesome body that is determined to survive” and “will not go nuts because it thinks I’m not looking”. Thanks especially for that. Thanks also for reminding me about using creativity to relieve stress, since I am an artsy craftsy person. Unfortunately, exercise is a problem because most of the things I enjoy doing are sedentary. Walking in nature is fun in Anchorage (we have beautiful “greenbelt” and trails) but only in the summer (at least for those of us who don’t enjoy being outside and schlogging through several feet of snow when it’s cold and icy and dark), and the summers are pretty short around here. So finding enjoyable ways to move my body (as HAES recommends) is a real struggle for me, especially since I tire so easily. I guess the idea is to move when I’m up to it and rest when I’m tired (analogous, I suppose, to “eat when you’re hungry and stop when you’re full”), but I don’t feel like I’ve really got the hang of the exercise and stress management parts of this yet. Sometimes it’s tempting to give up completely (that’s the depression thing), but for now I hope to at least keep trying. It’s nice to know that there are people out there who are also trying and are willing to help however they can. BTW, I love the photo of you as “Mrs Whatsit” on your website. Thanks again for answering my post. SueAnn, most of my physical activity comes from working on stage and in rehearsal. I am not big on structured exercise. never could stick to it. but I total agree, move when you are up to it. just like eat when you are hungry. You mentioned being tired. I was also suffering from adrenal fatigue. In fact I was apparently really close to shut down. I was super tired. Might want to investigate that. There are supplements (not hormones) for that. I take Adapten All. I agree, there is a time when we are done with producing estrogen and that is okay as long as we compensate with diet to keep up bone density etc. Keep in mind fat cells hold estrogen so even if you are not producing it, it could still be impacting your system. I also found with some of the testing that I had not been methelating one of my estrogens (we produce 3, who knew!) correctly (genetic) and that can contribute to cancers and some of the symptoms you described. Anyway, the extended tests help determine those things and supplements are helping bring that in balance. I do take a small amount of progesterone and dhea to balance out the remaining estrogen. that may change down the line.